Joint research by UCL-Energy, IEDE and LSHTM has been published by BMJ Open. Colleagues at UCL and LSHTM developed a model based on the English Housing Survey (EHS) to investigate the impact that retrofits that improved the insulation of the dwelling fabric, installed efficient heating systems, and reduced the air leakage of the dwelling. The research investigates the potential public health impacts of changes to indoor air quality and temperature due to retrofits that aim to improve the energy performance of housing in England.The paper examines the impact that changing the building energy performance has on the health of household occupants over a period of 50 years. The health outcomes, measured in Quality Adjusted Life Years (QALYs), included: cardiorespiratory diseases, lung cancer, asthma and common mental disorder. 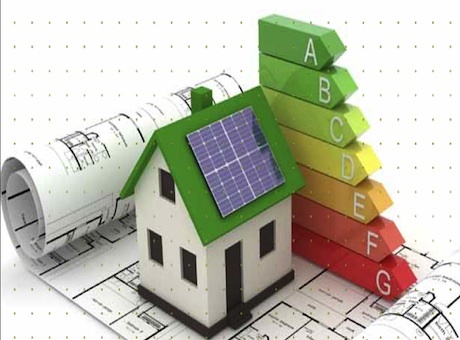 The research was the output of several project, including the EPSRC, NERC, NIHR, the EU's FP7, and DECC and concluded that if properly implemented alongside ventilation, energy efficiency retrofits in housing can improve health by reducing exposure to cold and air pollutants.